Charming the Birds from the Trees: Hyland's Teething Tablets are Back!! 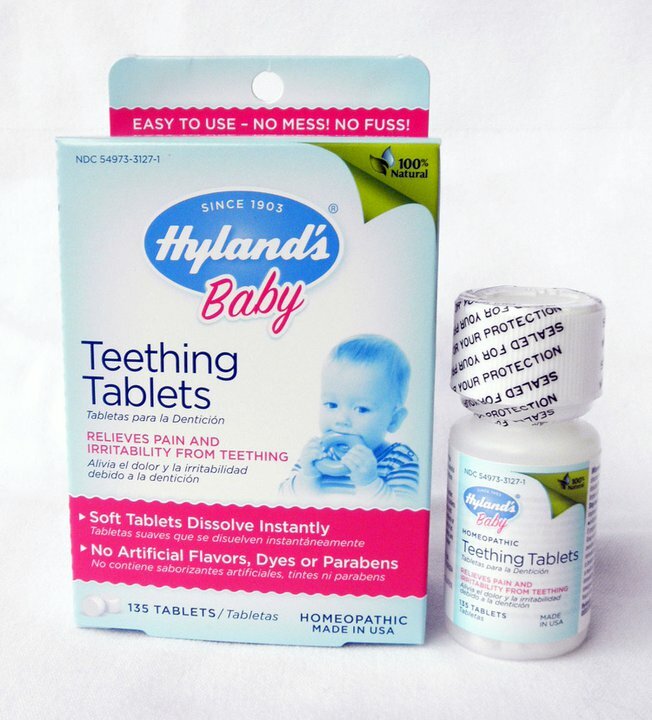 Hyland's Teething Tablets are Back!! Two things that I really count on with a teething baby are amber teething necklaces and Hyland's Teething Tablets. Unfortunately, the tablets were going through a reformulation for months and I was unable to purchase them for Button. Happily, I noticed that the pharmacy I ran into today is carrying them again! I've already purchased a bottle and I may go back to buy a few more just in case the stores in our area don't have any when we return from our vacation. Thanks for letting us know! I am waiting for our amber necklace to come in the mail and I am almost out of Hylands. Thanks! Glad you found some! We've been through three bottles since they came back a few months ago. I had pre-ordered mine, and I just recently was able to find some locally as well. Like you, we could NOT survive without them!